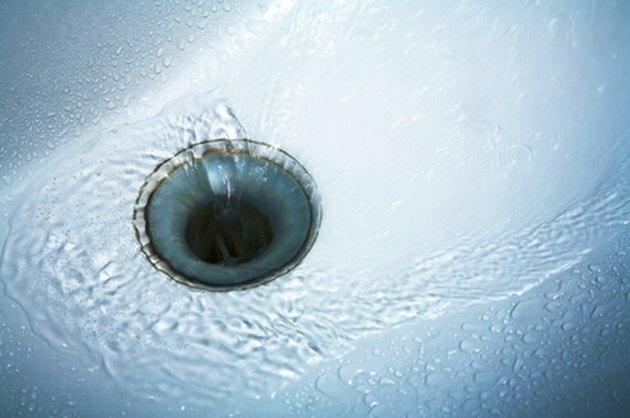 A clean drain helps keep your room odor-free. Pour 1/2 cup baking soda into your drain. 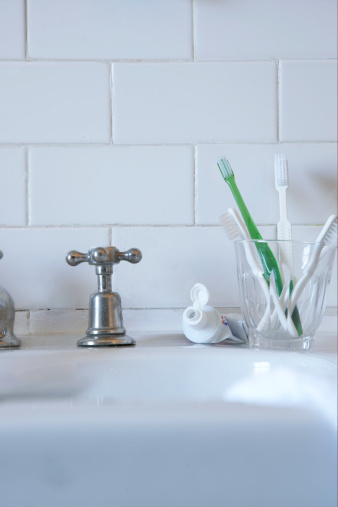 Allow the baking soda to sit for about five minutes as it deodorizes your drain. Pour 1/2 cup white vinegar down the drain. The baking soda and white vinegar will react chemically, causing foam. This reaction is normal and perfectly safe. Allow the foaming combination to sit in your drain for 15 minutes. 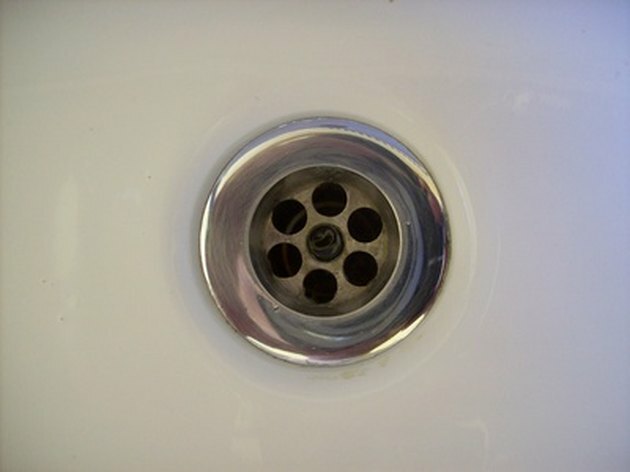 Any clogs present dissolve under the solution as it works to clean your drain. Wash away dirt and odors. Pour the boiling water into the drain, slowly to avoid splashing any on yourself. 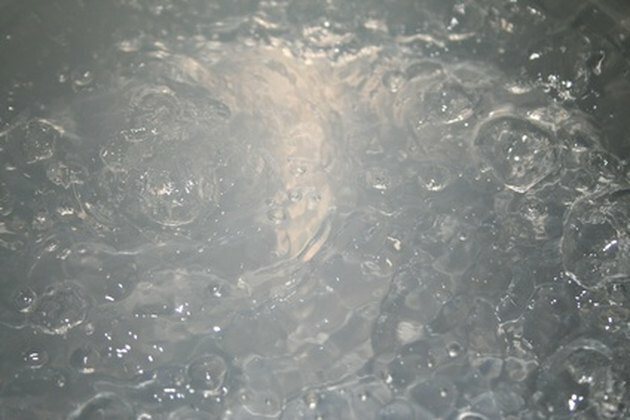 This water flushes the baking soda and vinegar down the drain as well as any dirt, grime, clogs and odor.